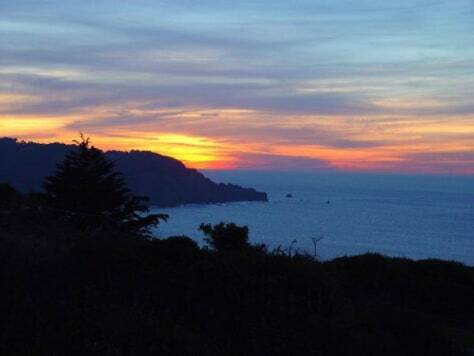 The sun sets over Lands End, San Francisco. What's out there beneath the surface? Scientists are determined to find out.